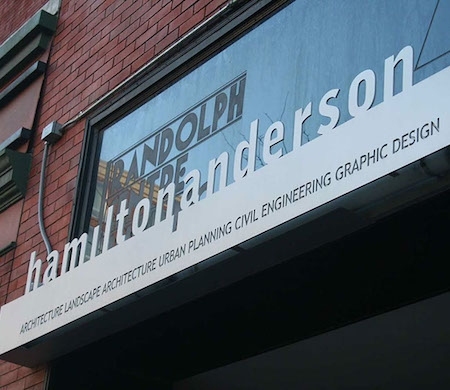 Hamilton Anderson, a Detroit design firm, today announced it will expand to Atlanta in partnership with Atlanta-based urban design firm SHAPE. Hamilton Anderson worked on Little Caesars Arena and the redevelopment of Hudson’s Department Store site and Motown Museum, all in Detroit. The expansion will increase the company’s dedication to urban design and development across the country. Hamilton Anderson worked with New York’s SHoP Architects on Hudson’s and Phil Freelon of Perkins and Will on the Motown Museum. Hamilton Anderson has worked on projects for almost 25 years in Detroit and has also worked on projects nationally. The expansion will allow the firm to tap into local talent and work with Atlanta’s historic urban landscape. Previous articleBlog: Did You Just Sign an Illegal Settlement Agreement?